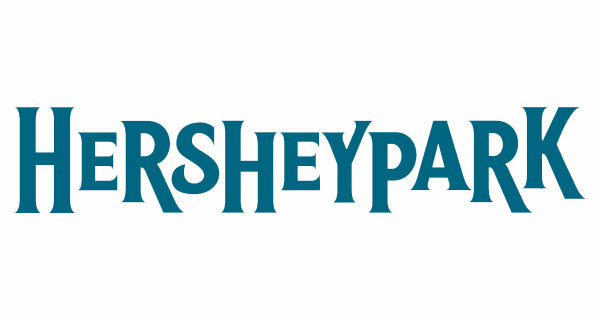 Win a 4-Pack Season Pass to Hersheypark! 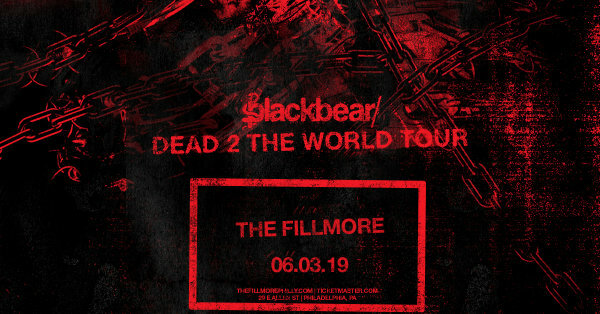 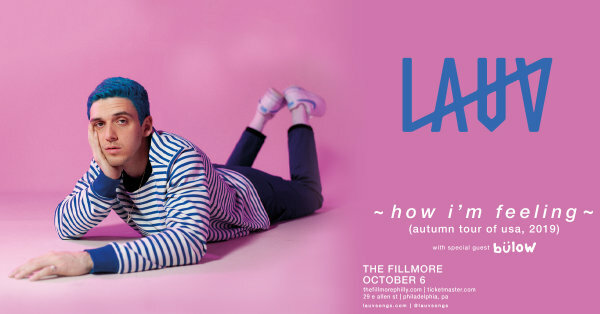 Win a Pair of Tickets to See LAUV! 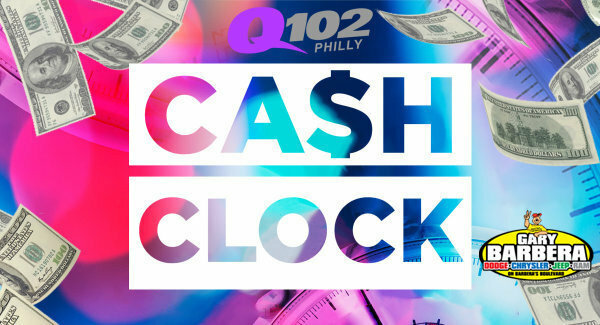 Win a Pair of Tickets to See Aly & AJ Live! 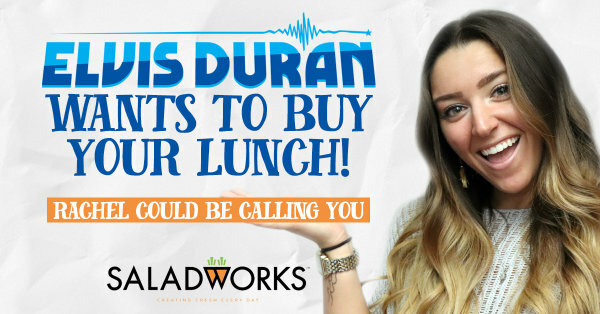 Elvis Duran Wants to Buy Your Lunch! 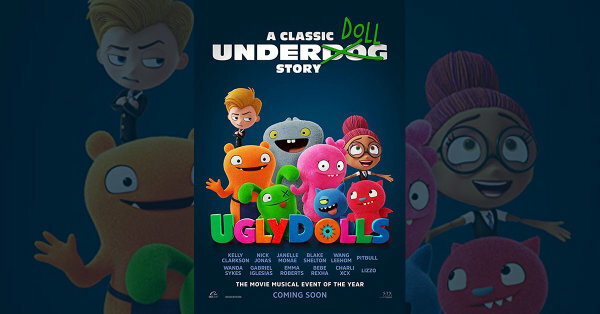 Win Passes to see an Advance Screening of Ugly Dolls! 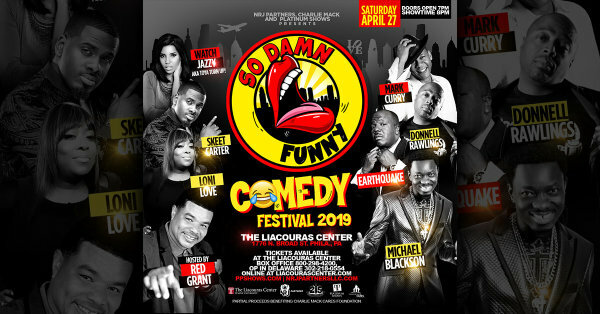 Win Tix to the So Damn Funny Comedy Festival! 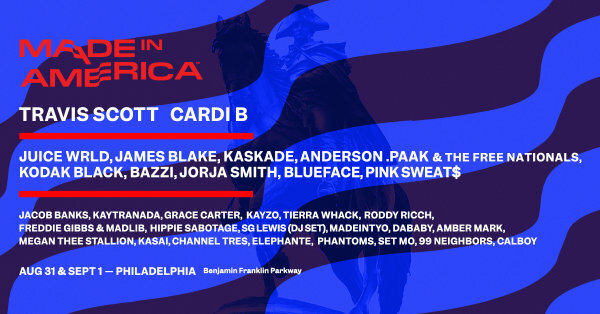 Q102 Wants to Send You to Made in America Festival! 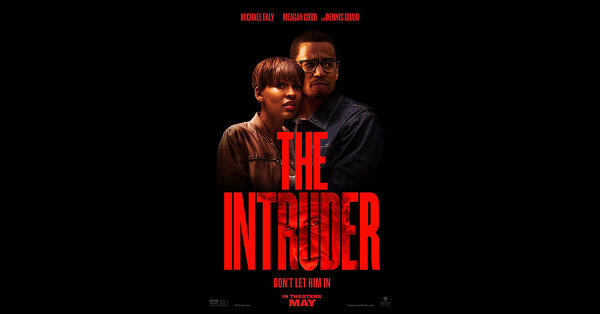 Win Passes to see an Advance Screening of Intruder! 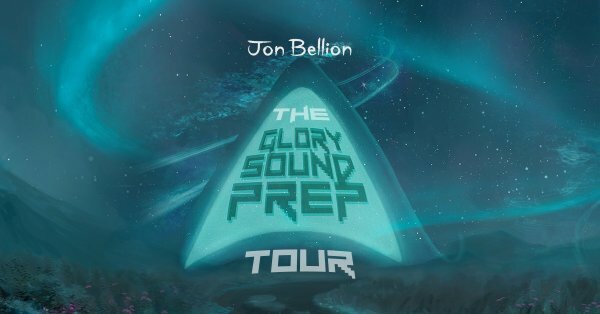 Win Fandango Passes to see The Curse of La Llorona! 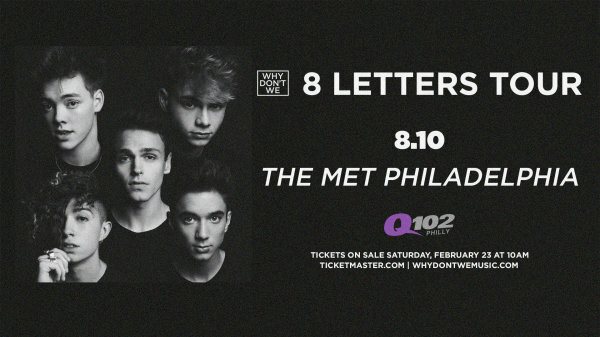 Win Tickets To Q102’s Summer Bash with Why Don’t We! 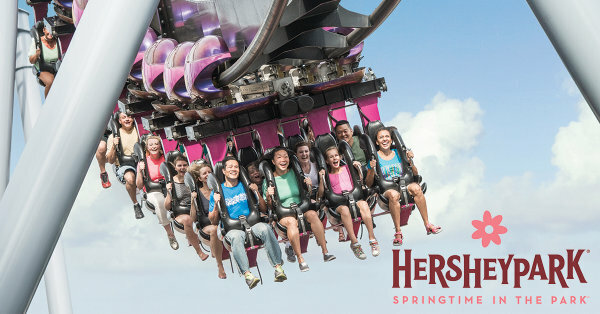 Win a Four-Pack of Season Passes to Hersheypark! 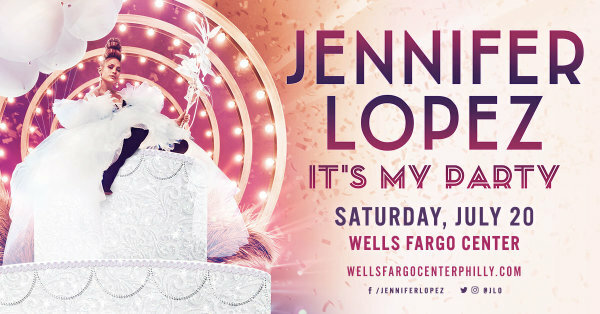 Win a Pair of Tickets to See Carly Rae Jepsen! 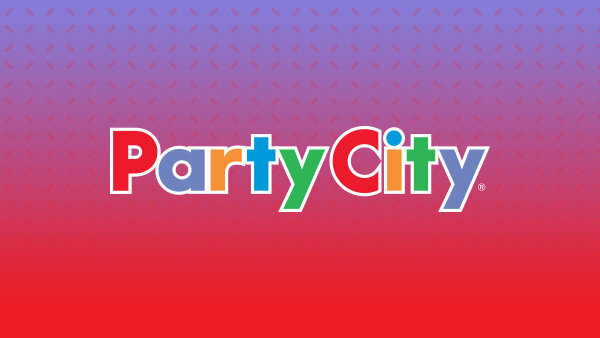 Win the Ultimate American Idol Experience to LA and NYC!